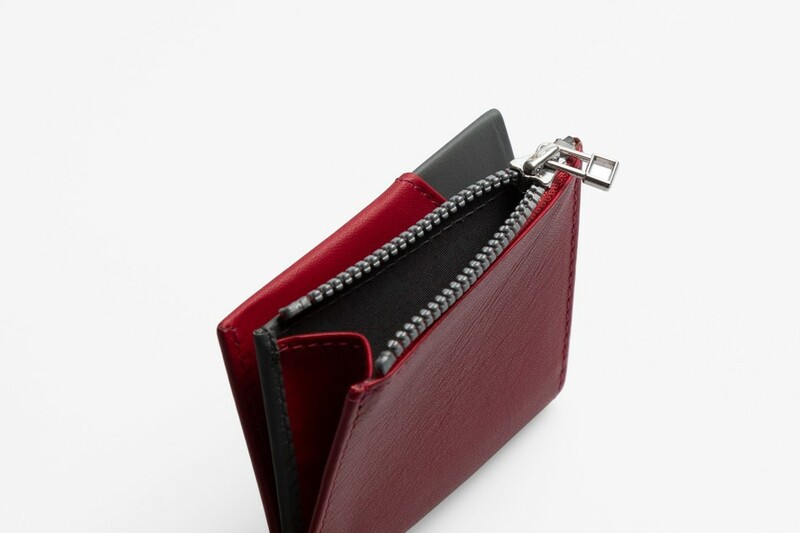 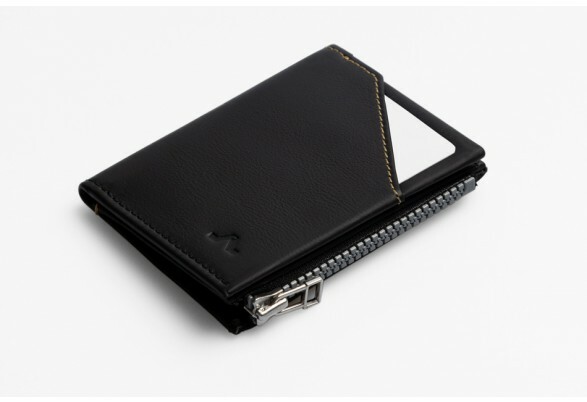 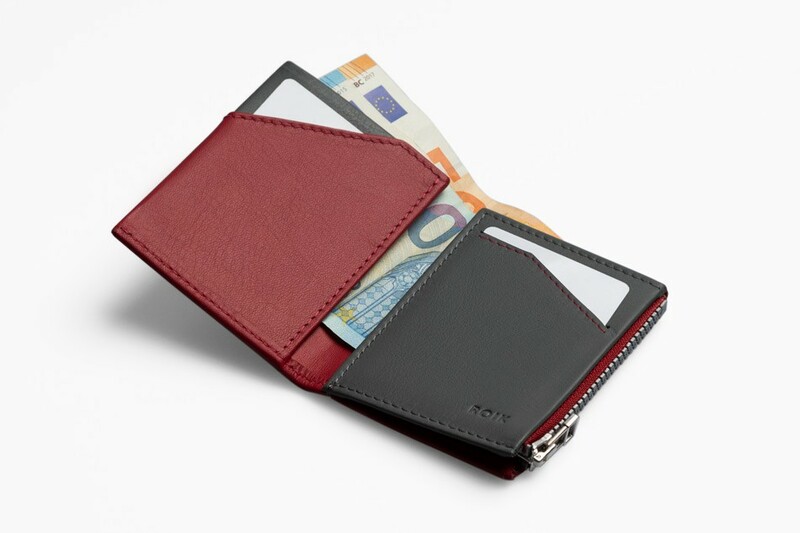 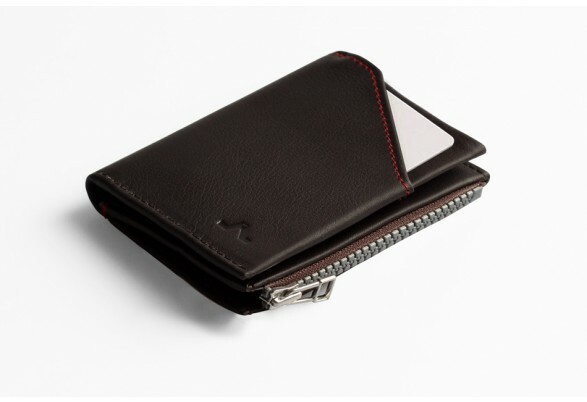 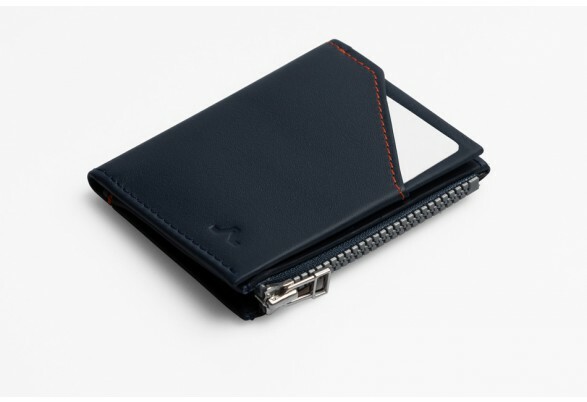 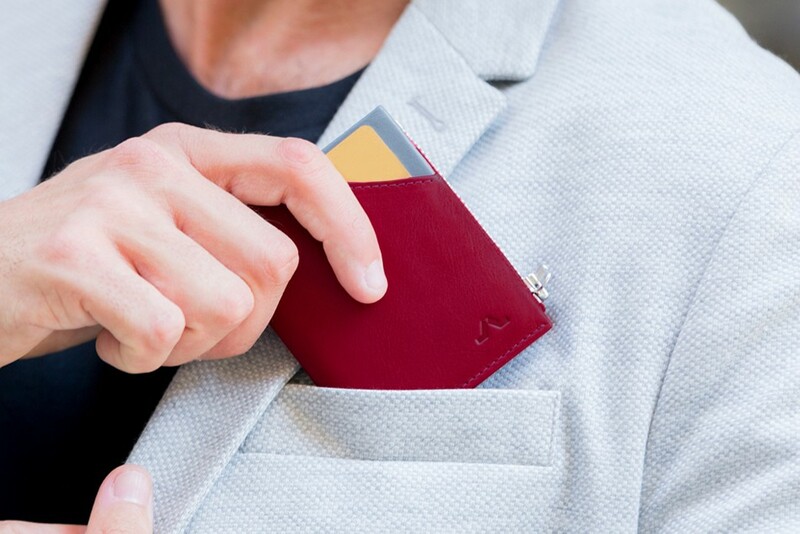 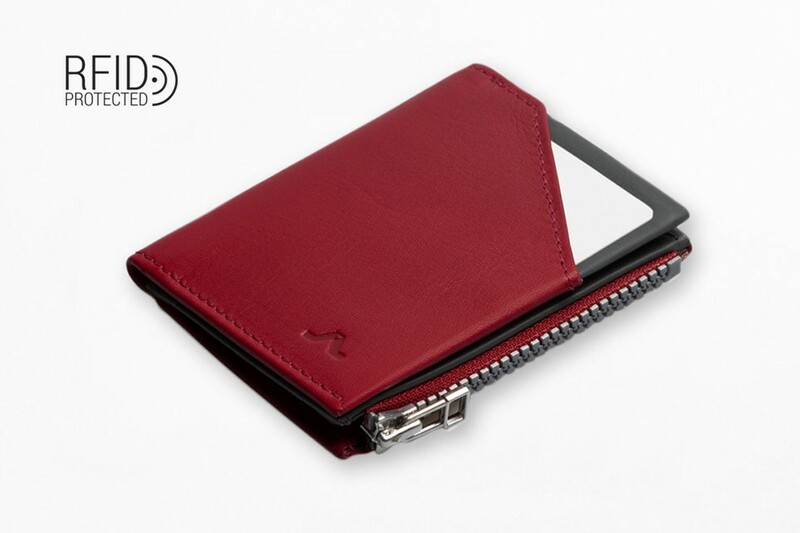 There’s room for 9 cards, a pouch for unfolded notes, easy access to the card you use the most and a coin pocket with a zip. 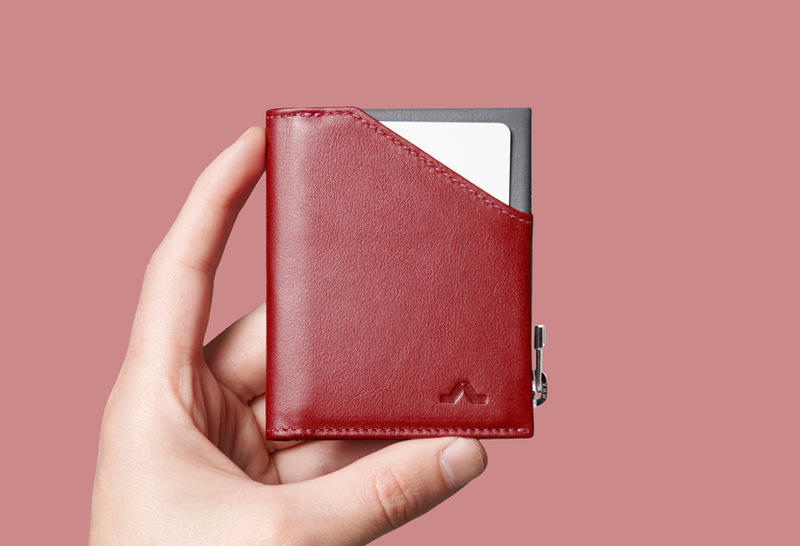 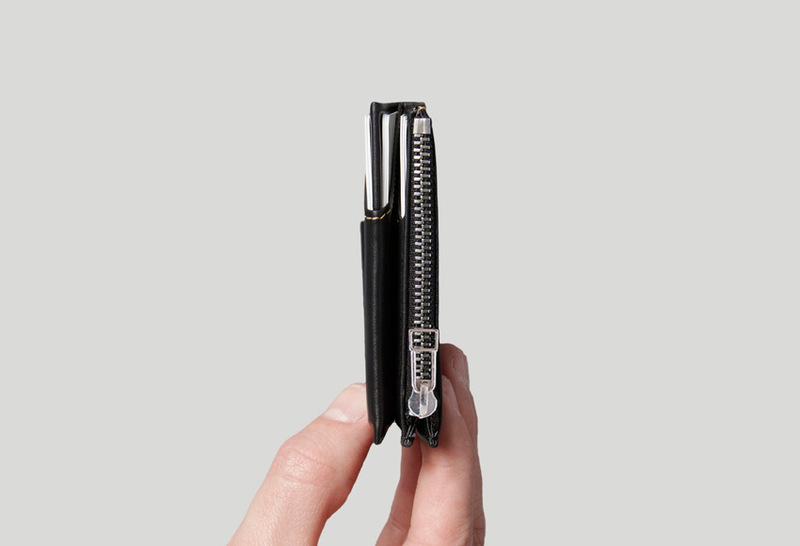 Compact and comfortable to carry. 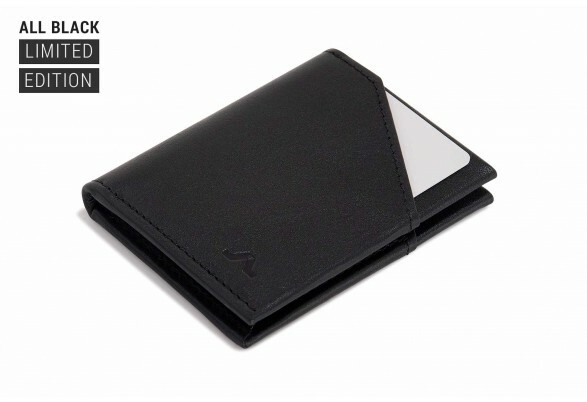 Dimensions: 7.6 x 9.4 cm x 1.4 cm (width x height x depth). 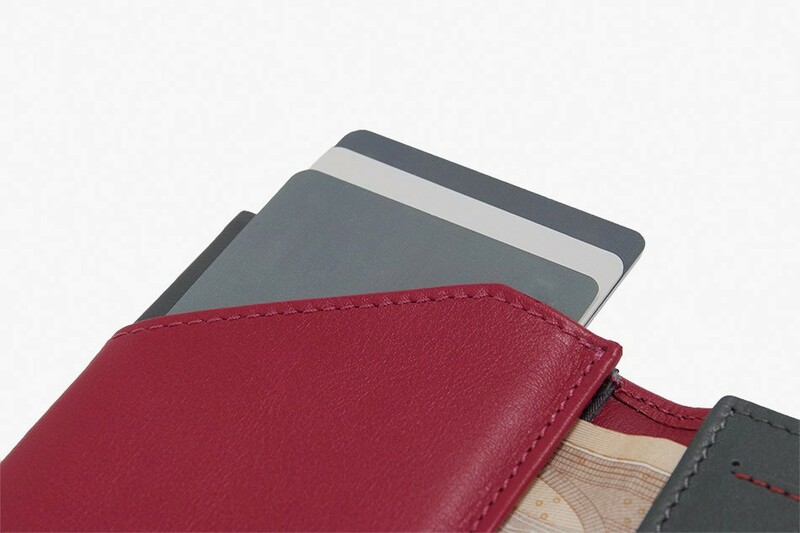 You can access your most frequently used cards without opening your wallet and quickly keep your coins.